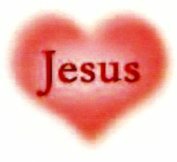 The loving church with Jesus at heart! Bible Readings - Read the Bible in 365 Days! We open our doors to all who mourn and need comfort, to all who are friendless and need friendship, to all who sin and need a Savior; and to whosoever will come - in the name of Jesus our Lord we say WELCOME! This church has been serving the Aiken area since 1952. Its being here is due to many men and women who desired to worship together after moving from Ellenton, SC. With the effort of those early Christians and the Christians of today, this building stands as a small token of man's love for God. 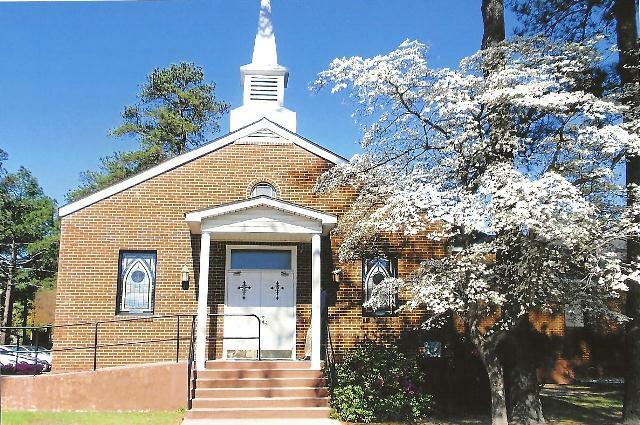 Aiken's First Christian Church (Disciples of Christ) strives to offer a friendly and caring environment. As members of the body of Christ, we believe that we don't just come to Church, we ARE the Church. We offer communion each Sunday to all who believe in Jesus Christ. You do not need to be a member of the church to receive communion, just accept Jesus Christ as Savior. We consider persons of all racial, ethnic, cultural and religious backgrounds to be our friends and neighbors - if you are new to the church, community, or denomination just let us know and we will do our best to make you feel welcome. We hope you will browse this website and come visit First Christian Church - Aiken to experience first-hand our ministry and to meet us and our Pastor. You will enter this church not as a stranger, but as a guest of God. This is His house and He is our heavenly Father. Come, then into his presence, offering Him your love and service.